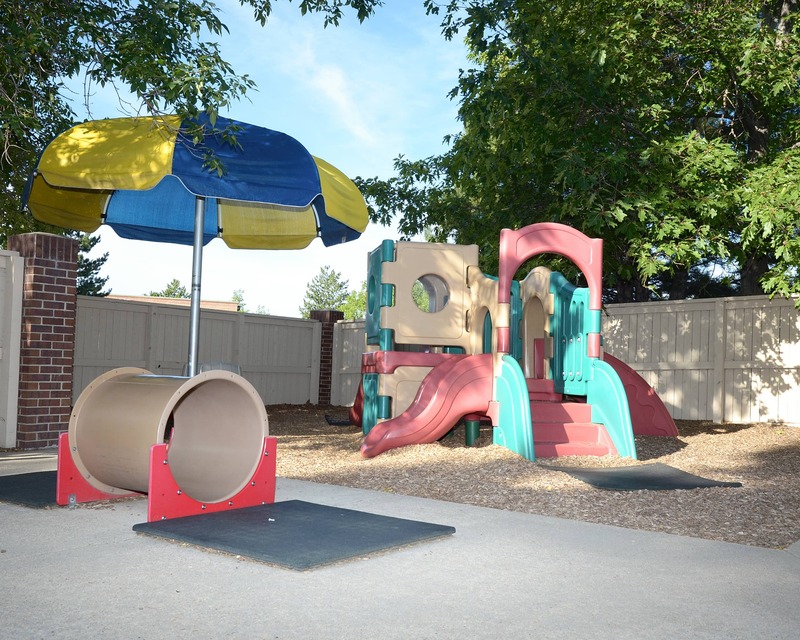 Welcome to our wonderful La Petite Academy educational daycare in Louisville, CO, voted #1 city in the nation for families! My name is Jodie and I am the director and have been with La Petite for over 33 years. 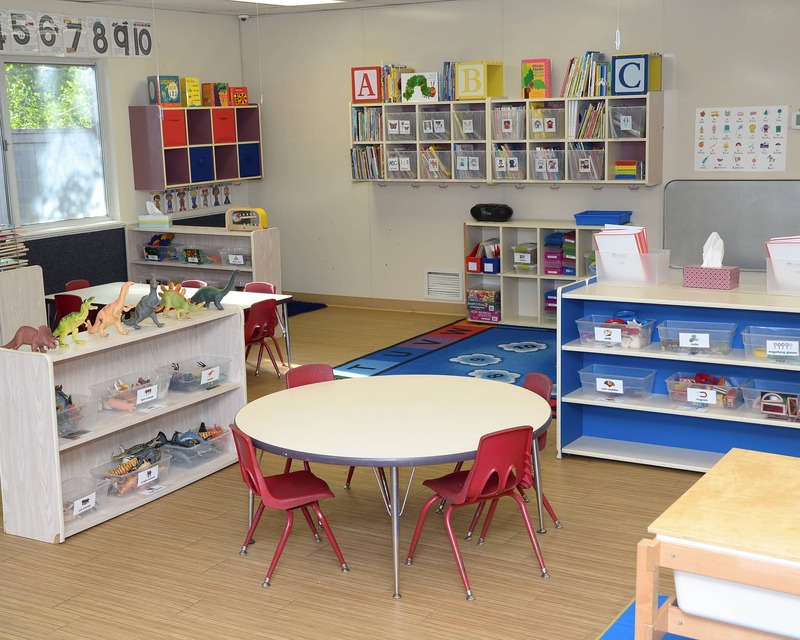 At La Petite Academy we offer Infant Care, Preschool and other programs that provide the perfect foundation for learning and development. 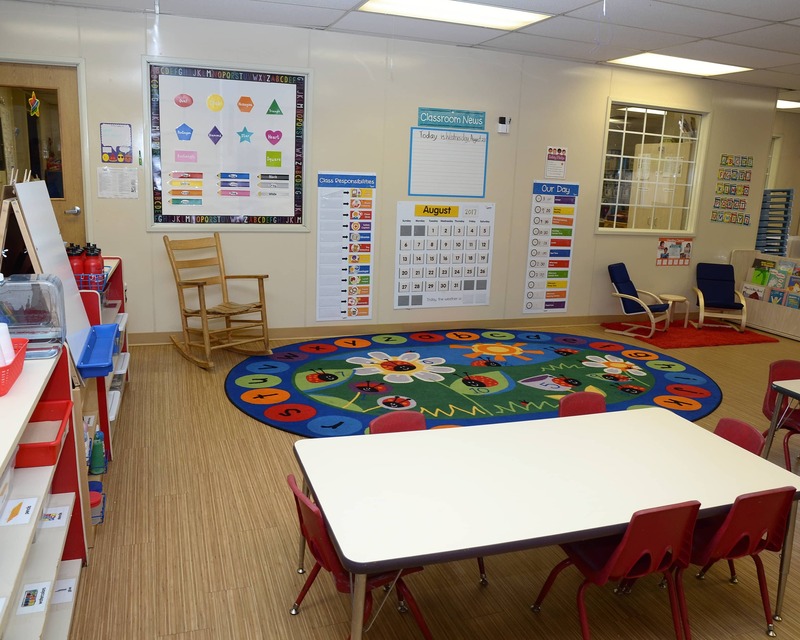 All of our teachers have been in early childhood education for at least three to four years. Most have been at our school for over two years and some up to 25 years. They receive monthly trainings as well as trainings offered by the state. My goal is to create a warm and caring environment with an open door policy. We offer a number of opportunities for parents to participate, including as classroom readers and guest speakers. We have fun family events! 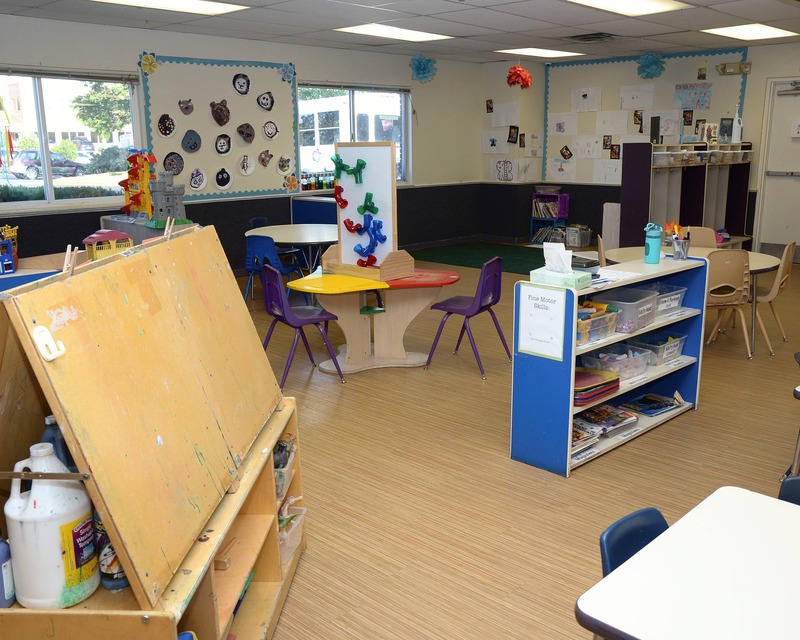 Our curriculum emphasizes language and literacy, cognitive development, social emotional skills, physical activity and creativity. 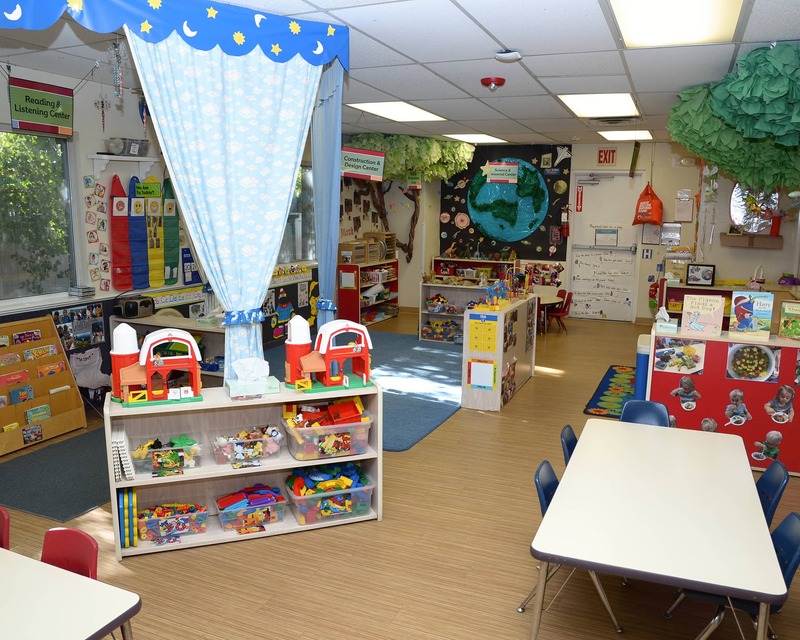 We are also excited that La Petite Academy was chosen as Colorado Parents Top 5 Family Favorites in Child Care for 2016! 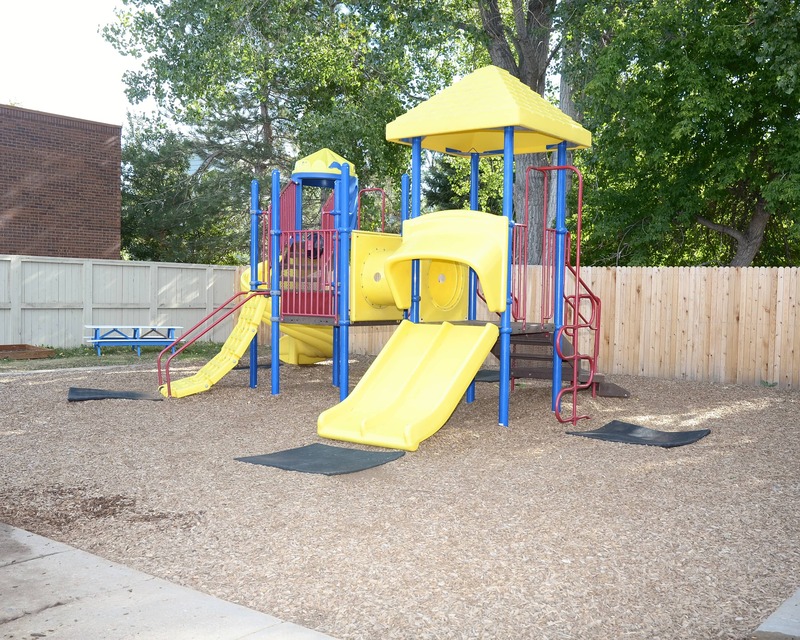 Schedule a tour of our amazing school in Louisville, CO today! I look forward to meeting your family! Friendly staff, lovely children and parents. to do with her at home. It makes me feel so good to see every teacher and staff member know my child by name and greet her in a loving way. 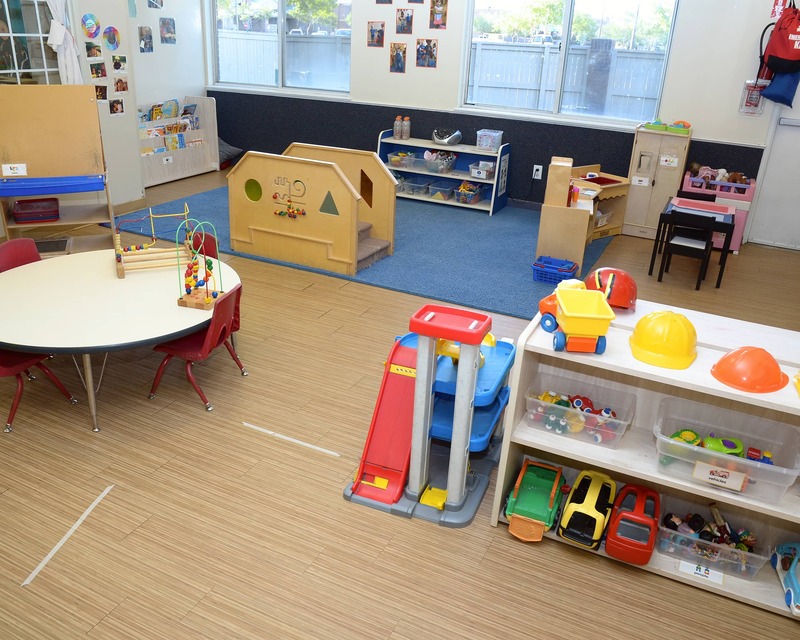 The care and safety of all of the children are the primary focus of everyone who works at LPA, and it shows. 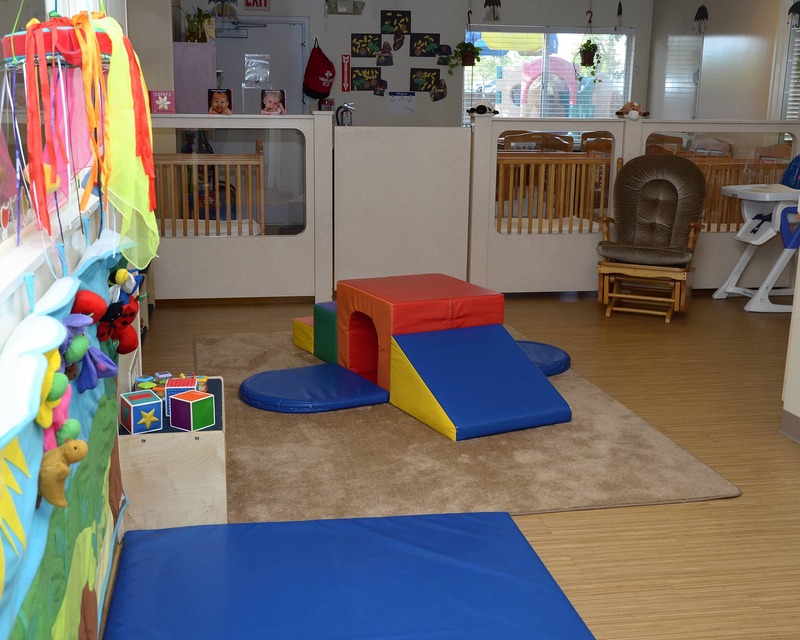 We love the care that our child receives at La Petite. 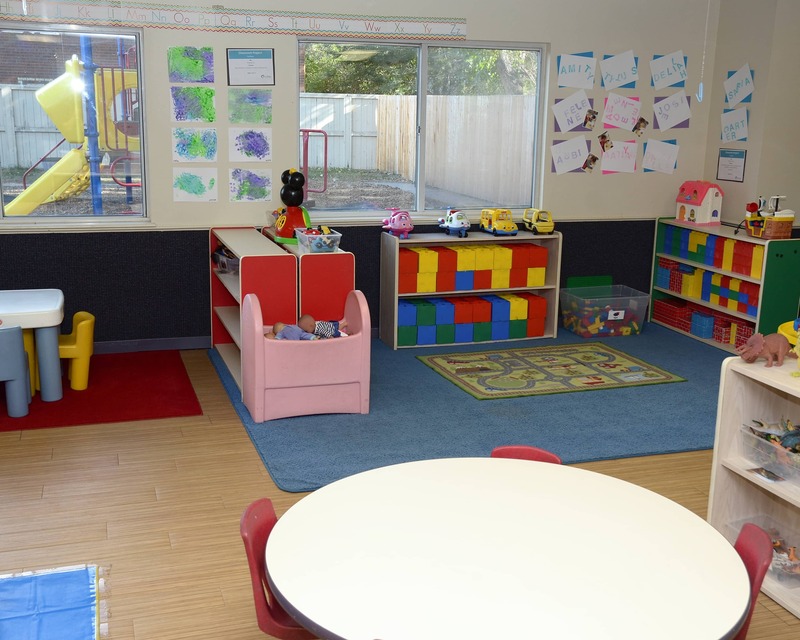 The teachers are nurturing and create a fun and safe learning environment. I would recommend this school to anyone who needs care. The teachers and directors are amazing, caring, and wonderful. They have been helpful with special needs, advice, schooling and family matters. I feel like they are part of the family. I am a Colorado native! I have worked with children all my life, and being able to make a difference in their futures is a privilege. I am happy to say that for 33 years, I have been with La Petite Academy and have had many former students return with their own children. I love spending my days with children, laughing with them, and watching them grow. I was born and raised in Colorado and enjoy spending time with my 10-year-old son, attending concerts, and watching sports. I have been at La Petite Academy for 19 years! I began teaching in Kansas and then moved to a transitional 1st grade class in Oklahoma. I created and directed that program for seven years. I moved to Colorado and have been a teacher, assistant director and curriculum specialist here at La Petite for over 25 years.